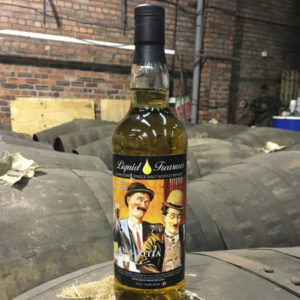 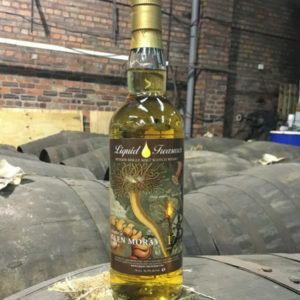 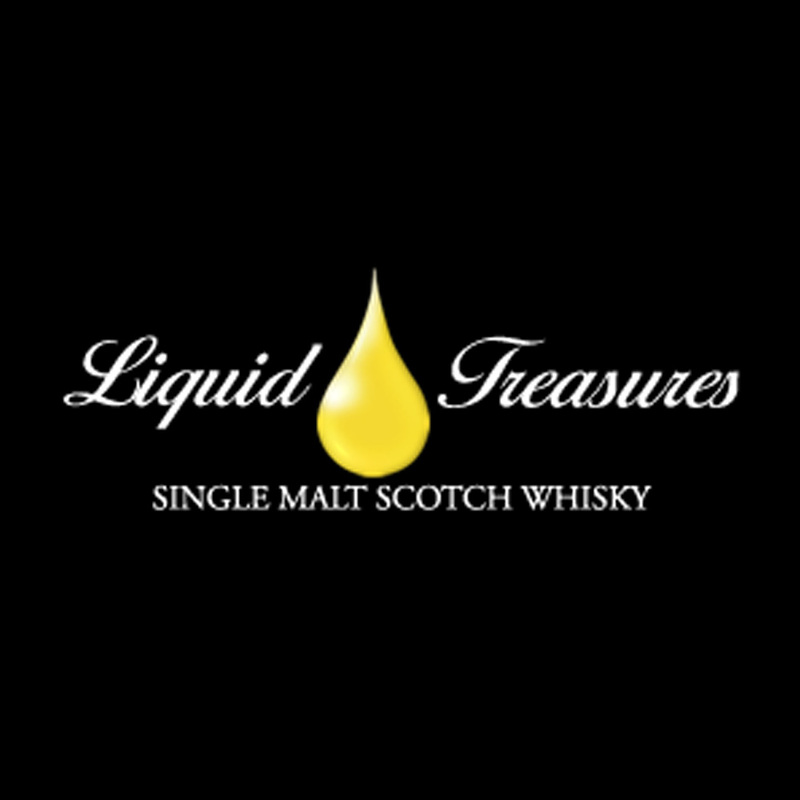 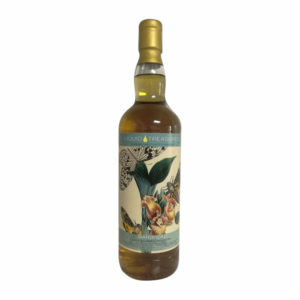 Liquid Treasures is a highly successful German indie bottler that is responsible for bottling an exciting range of rare single cask whiskies and rums.  They have a huge catalogue of expressions in a number of popular series that are famous for their unique style and artistic labelling. 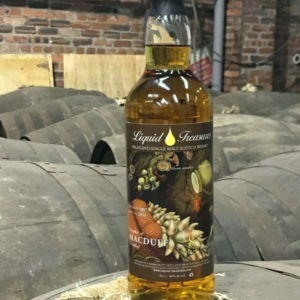 Like many bottlers, they have a stringent cask selection process to ensure only the finest liquid makes it into their limited edition bottlings.